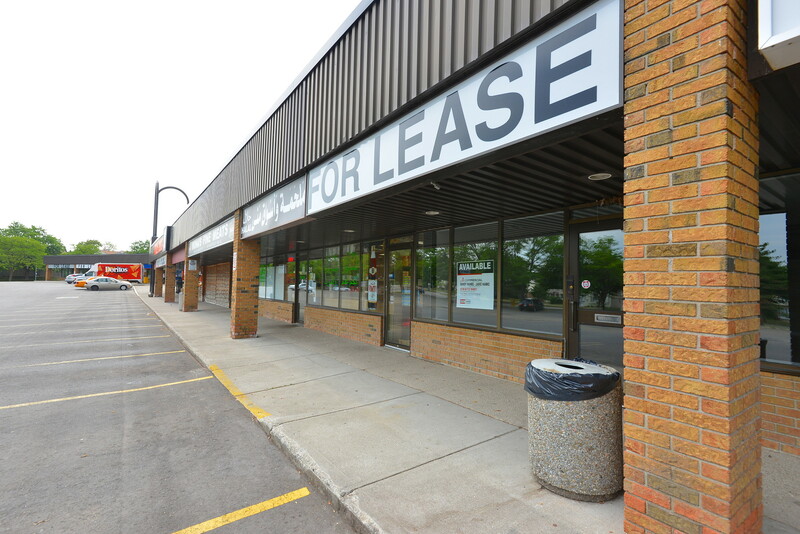 Lockwood Park Plaza has retail or office space available. 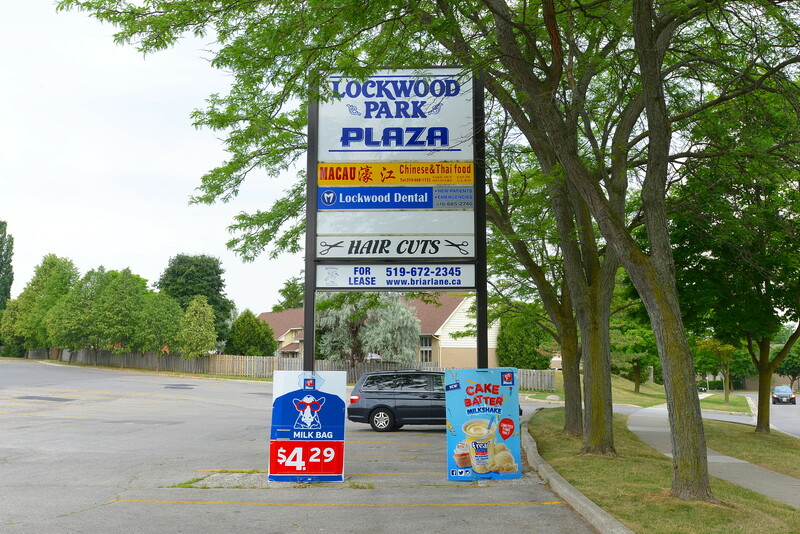 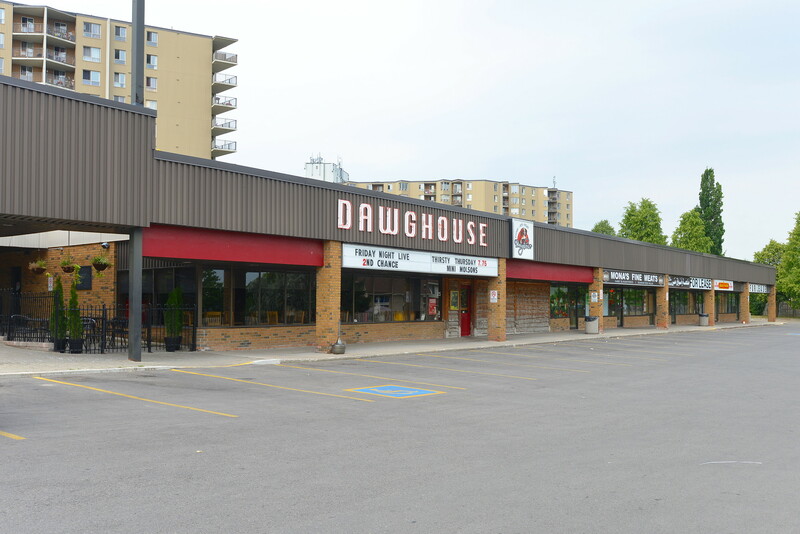 This busy Neighbourhood plaza is surrounded by high and medium density residential development. 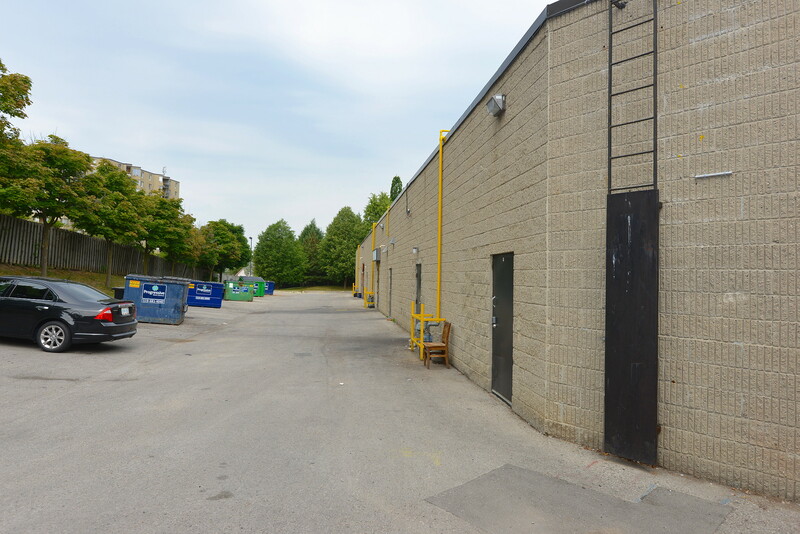 Easy access to Wellington Road South. 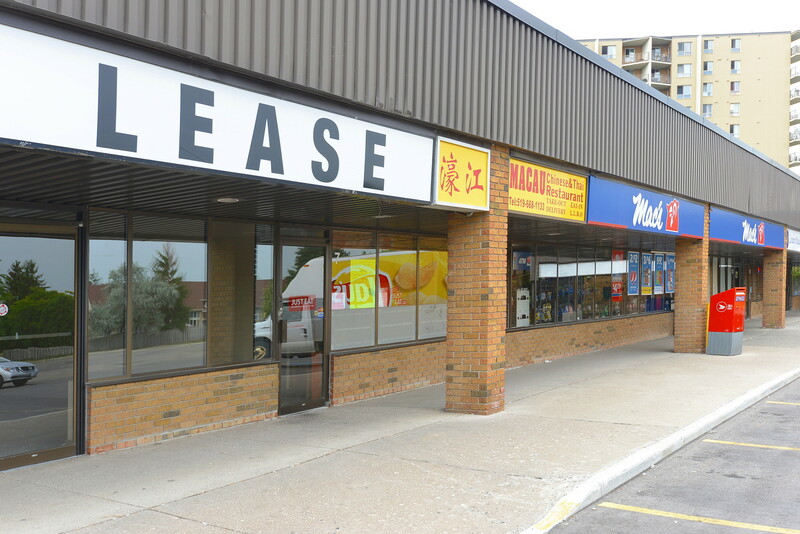 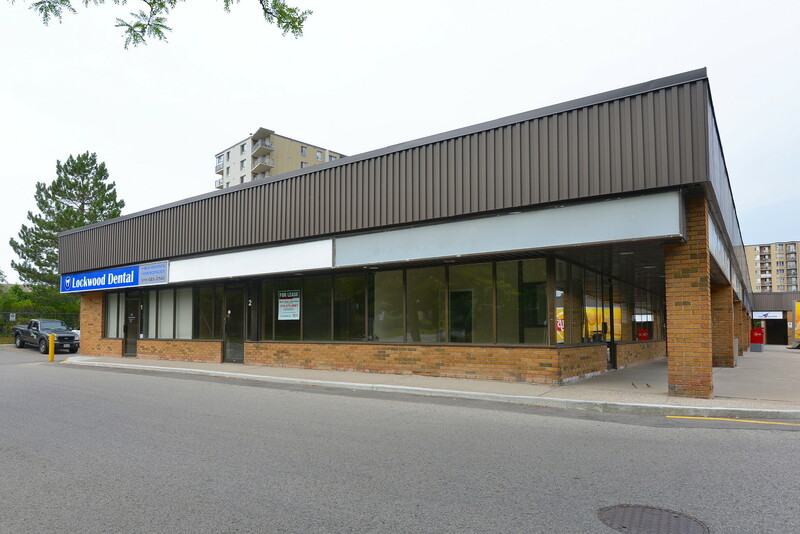 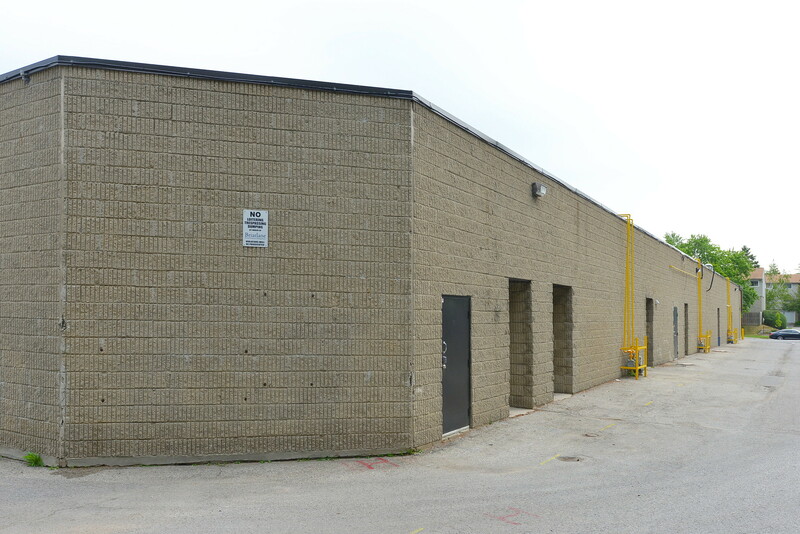 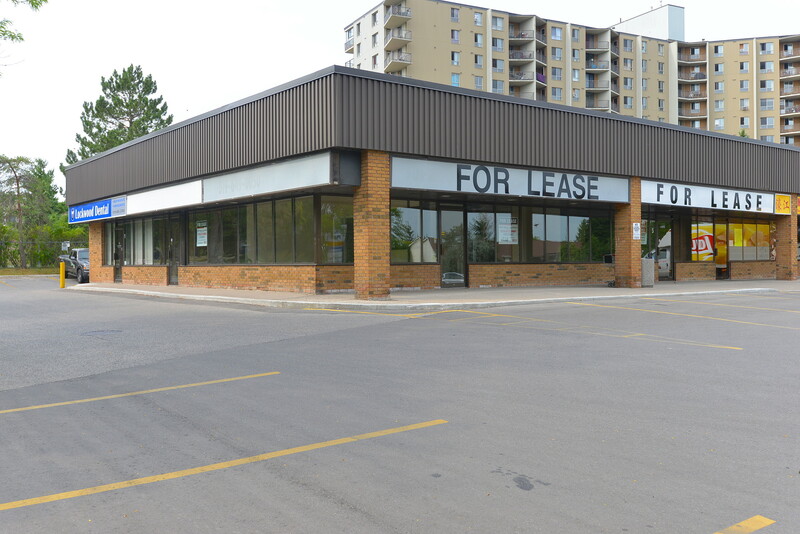 Other Tenants include: Pizza Tonite, Restaurants, Hair Salon, Orthotics Clinic, Convenience Store and Dentist.